2600 Douglas is situated in Downtown Coral Gables, one of the most vibrant dining, shopping and cultural destinations in South Florida. Coral Gables is a lively destination infused with an international flair and a sophisticated environment. 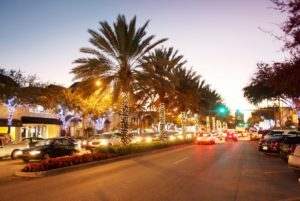 The Downtown area is a pedestrian-friendly neighborhood with more than 350 merchants including some of South Florida’s most acclaimed restaurants and lively cultural events. 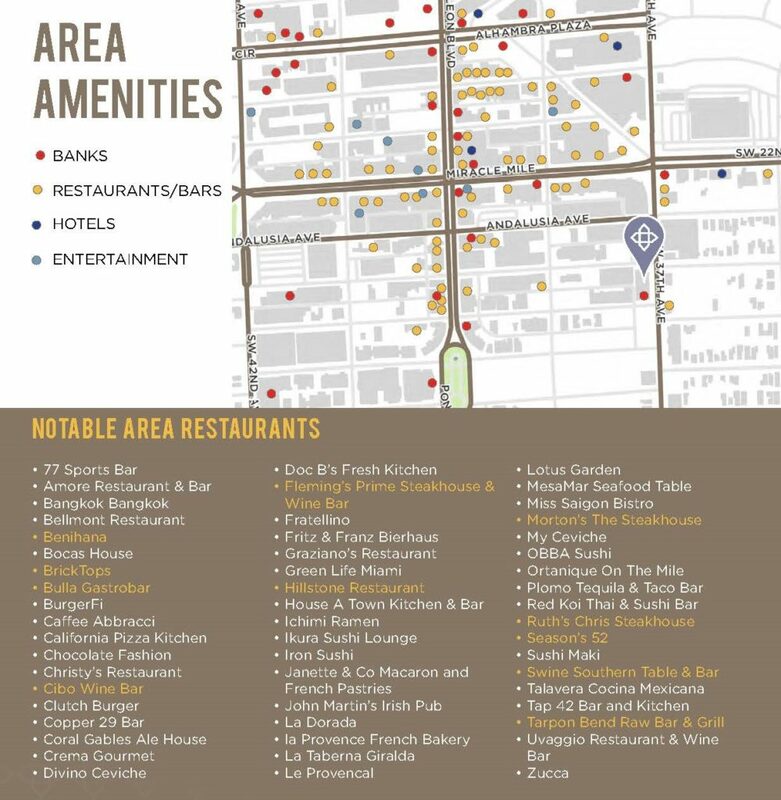 Countless restaurants and cafes, banks, hotels, retailers, art galleries and entertainment destinations are within walking distance or easily accessible via the complimentary Coral Gables Trolley or Freebee electric shuttle service which provides free, door-to-door, on-demand rides to Downtown Coral Gables locations. While the building’s superb location just steps from Miracle Mile allows direct access to unparalleled amenities, it is located just south of the Downtown area allowing for easy vehicular access to the building via Douglas Road avoiding Downtown traffic areas.